Come join us on October 28 at 12pm for an incredible yoga experience! Yoga instructor, Kait, will be teaching this all-levels yoga class at Raw Esthetics. 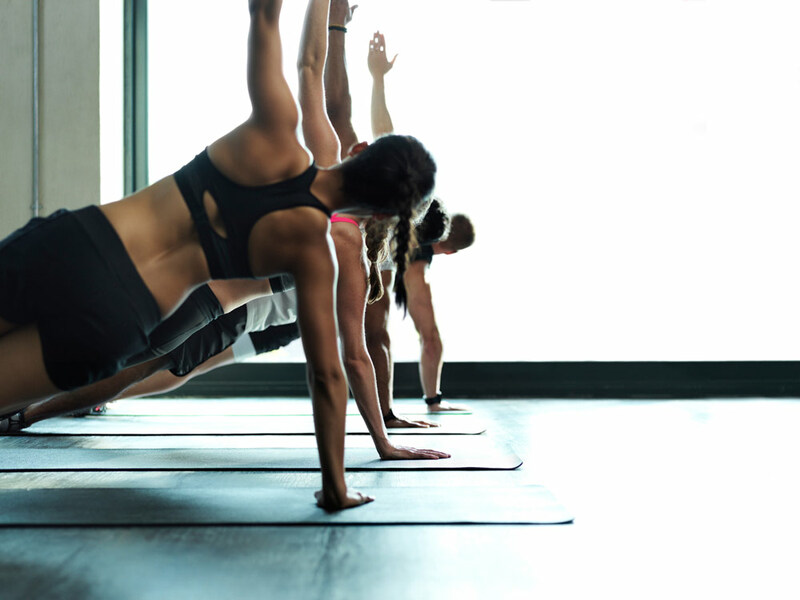 Shakti flow yoga is typically a bit more fast paced and physically involved than other types, so we know you will get a great workout. Enjoy fresh pressed juices from our friends at Intentional Eats and we’ll be serving Mimosas for our friends. We hope to see you for this amazing yoga event! Aging is an Inevitable Part of Life, but Showing Your Age is Not!